5K obstacle course - WITH YOUR DOG!!!! Join Hope Heels at the Beaumont Agricultural Grounds on September 15th, 2018 for a fun 5K obstacle course run with your dog! Obstacles of all heights for all abilities are included on the course. --> If you want to come and watch! 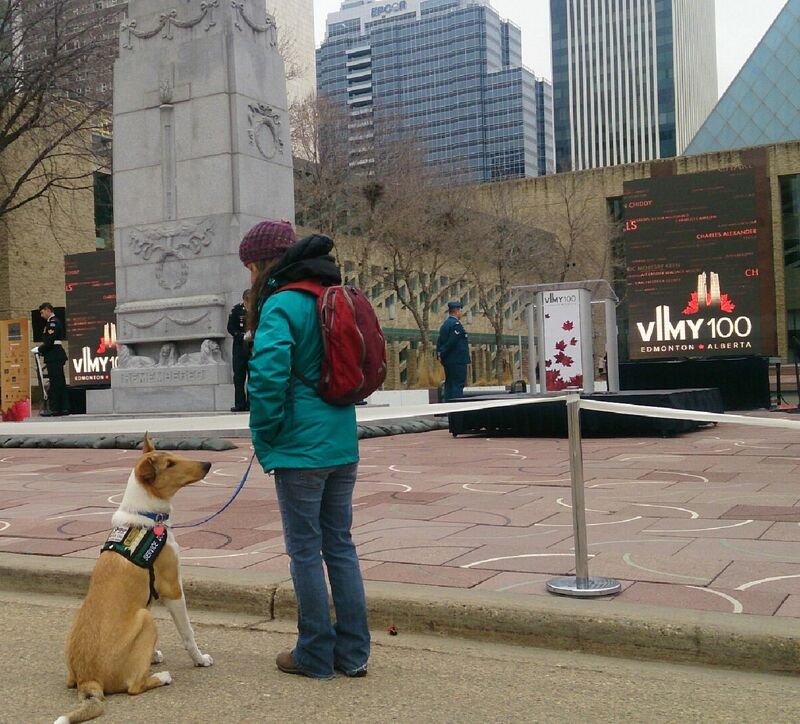 Hope Heels will have our dogs out to a number of Remembrance Day activities in Edmonton and in Grand Prairie. Stay tuned for specific locations and times. Take a look at where we've been! The Disc Doggers came out in force to Millet to support Hope Heels at the June UpDOG disc competition! Thanks to everyone who participated (and ate hotdogs and bake sale items) they raised $500 for Hope Heels! The May 27/28, 2017 Updog Disc competition in Millet donated their proceeds to Hope Heels Service Dogs. 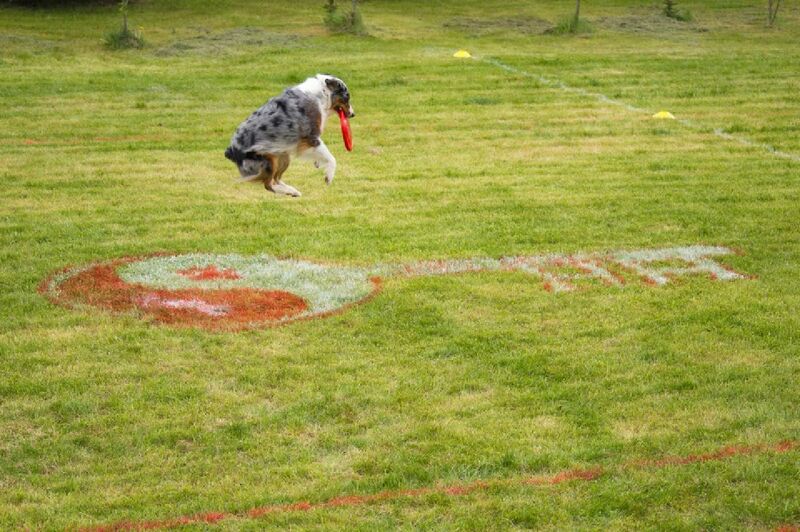 These talented disc dogs raised $350 for Hope Heels! and even participated in the climb itself!